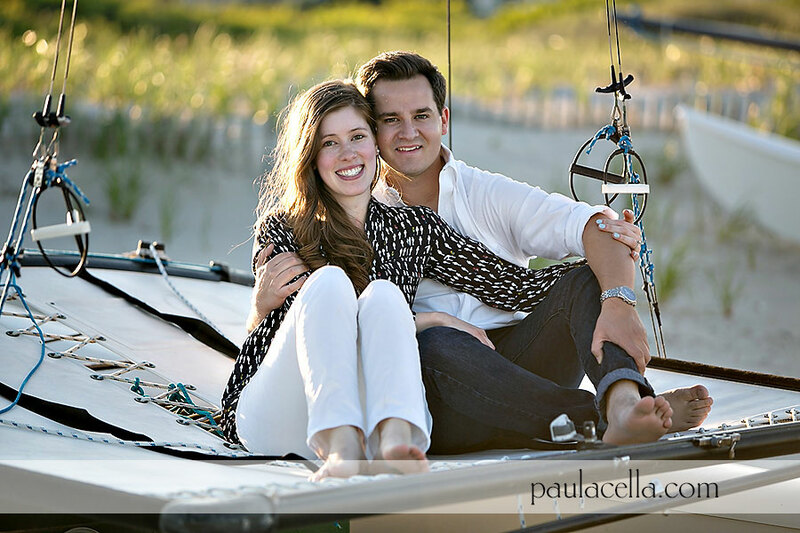 Alyssa + Matt are getting married in just 2 days! 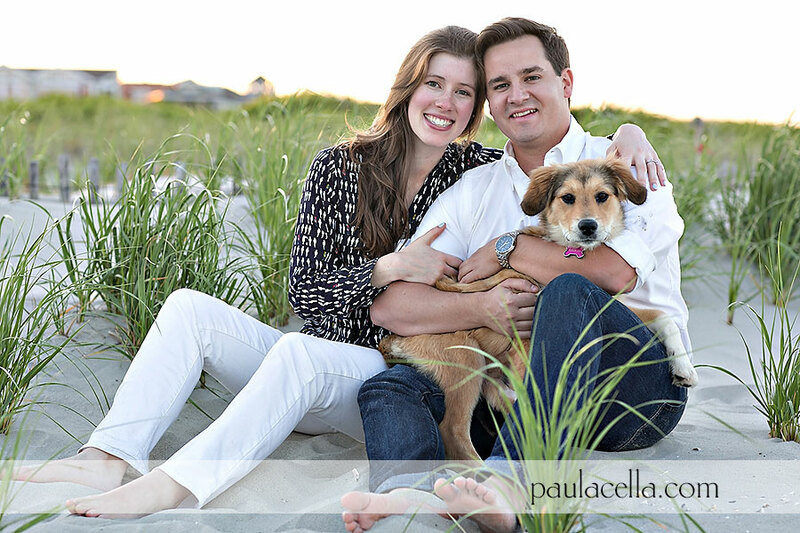 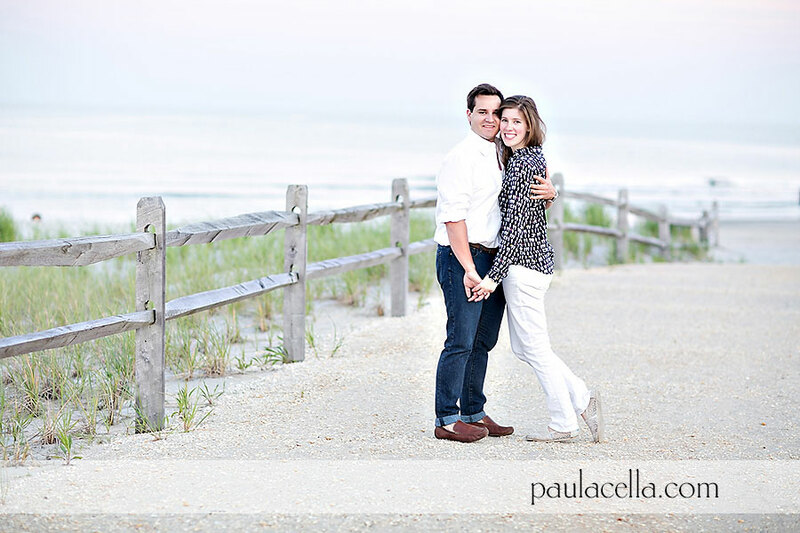 I cannot wait to see them again for their beautiful wedding at One Atlantic! 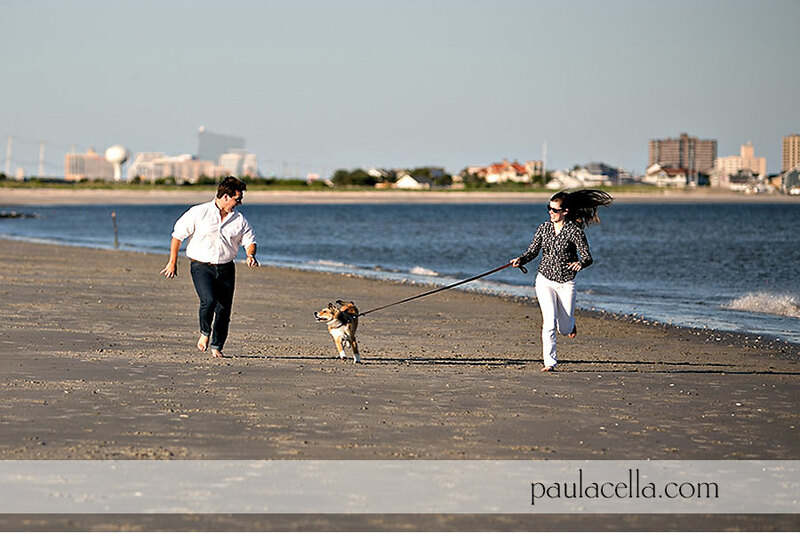 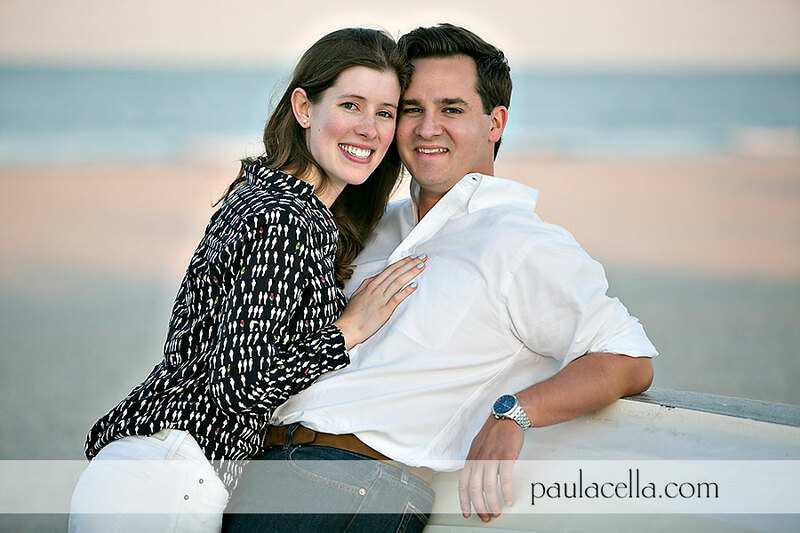 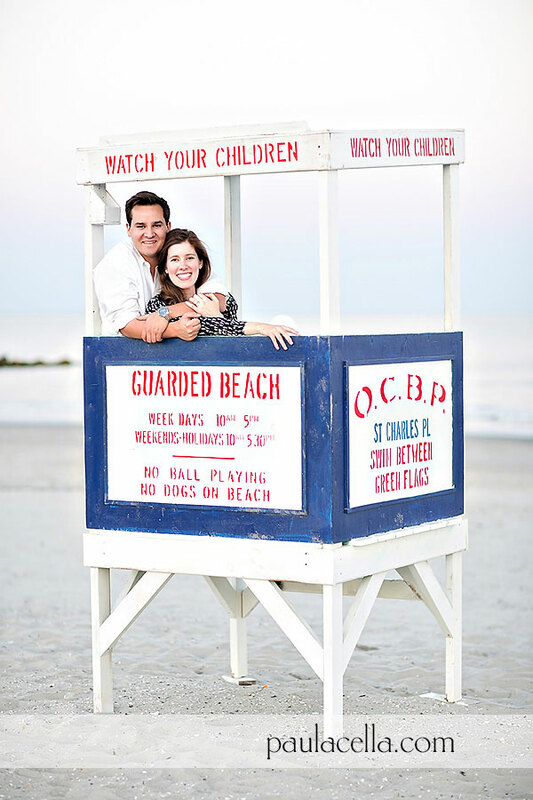 We had a great time on their engagement session in Ocean City this past summer. 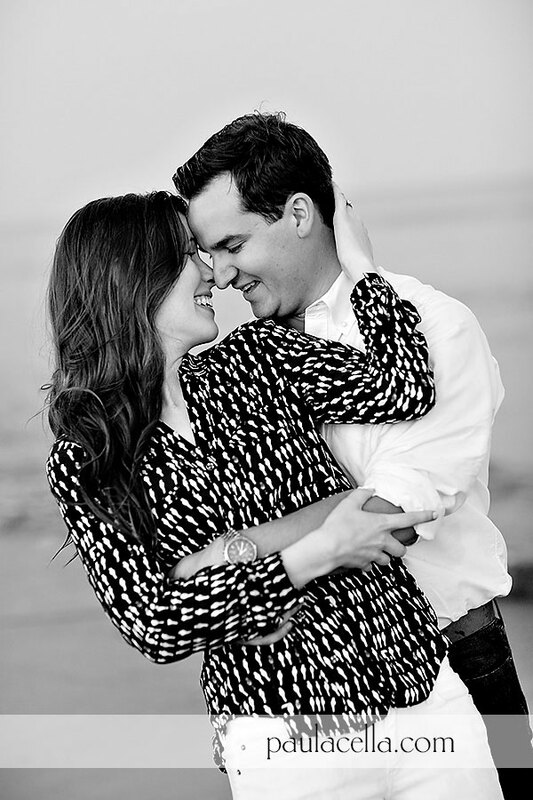 Alyssa + Matt are simply adorable together. 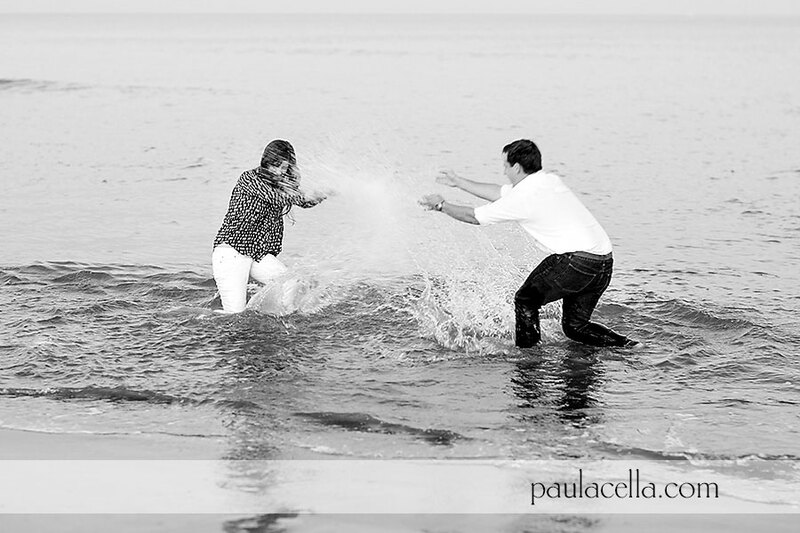 Wedding images coming soon!